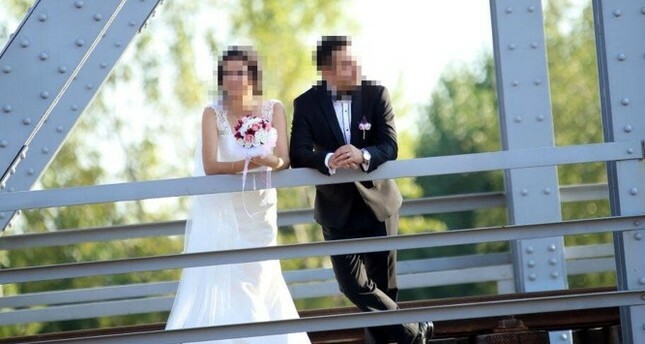 A court in Western Turkey's Edirne has asked a wedding photographer to pay his clients for the shoddy work he did two years ago. The couple who pressed charges got married in September 2016 and had hired the photographer, identified only with his initials G.M., for their wedding photography. According to the complaint, the photographer was very late in delivering the photos, which they also said were shot very sloppily. They asked for TL 6,000 ($1,092) in mental and TL 625 in material damages. The court then asked for an expert report, which concurred with the couple's complaint, resulting in a fine of TL 2,000 each for the bride and the groom plus TL 625 in material damages. The photographer will also pay interest calculated from Sept. 17, 2016, when the shots were taken.